For a list of Current Volunteer Openings, CLICK HERE. Habitat for Humanity of Warren County is built on volunteers, like you! Through time and talents of volunteers whole neighborhoods improve and completely transform. Through this transformation, families achieve the strength, stability and independence they need to build a better life. 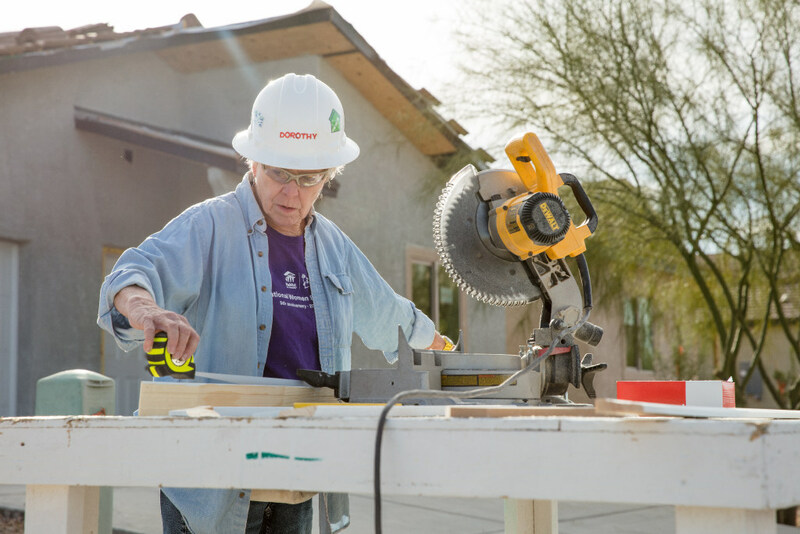 Volunteers are needed for many different types of positions including construction, professional skills (architect, graphic designer, photographer, accounting, attorney) or have other professional skills to contribute? Can you provide lunches or baked goods for volunteers on a construction site? You might fit a key volunteer position! Please fill out the form below and let us know how you would like to contribute! Warren County Habitat for Humanity has Board of Director positions open now. Please see the qualifications below for being a Board Member. If you are interested in applying for the Board of Directors please Submit This Form. 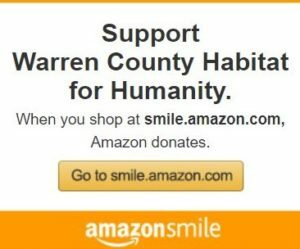 Warren County Habitat for Humanity has Committee positions open now. Please see the list of Committees below. If you are interested in applying to join one of the open potions in one of the committees below please Submit This Form. Please fill out this form if you do not see a volunteer opportunity you are interested in after viewing this Volunteer Opportunities link. Let us know what your skills are and how you would like to assist our organization. Tell us a little about you in this contact form and we will be in touch shortly!